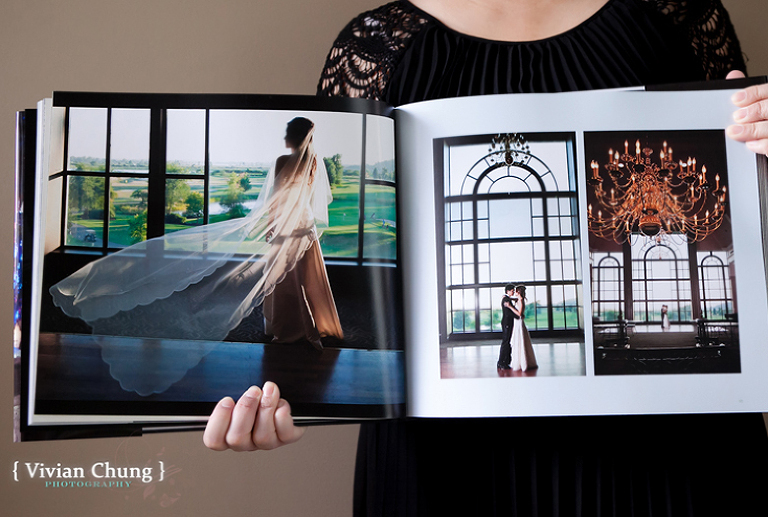 The rundown of a wedding day may be really rush , sometime bride often wish they can have more than an hour to have portrait taken in that expansive wedding grown. 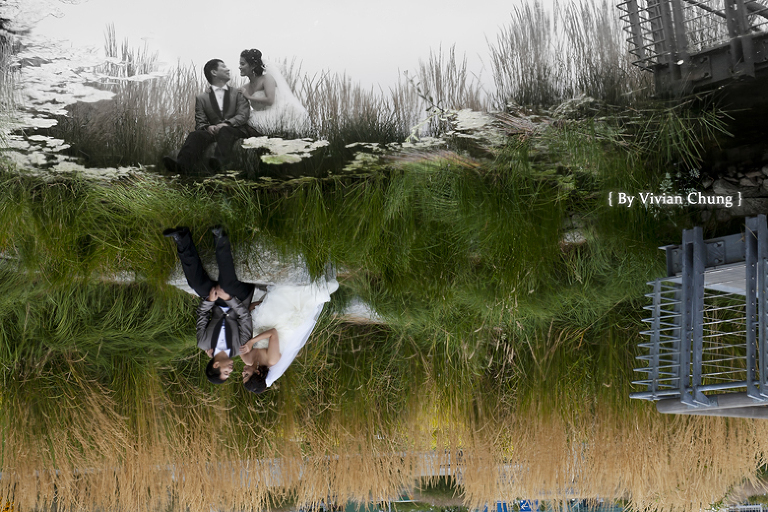 We now offer Pre / Post wedding portraiture session! Spend the whole day and visit all of your desire locations! 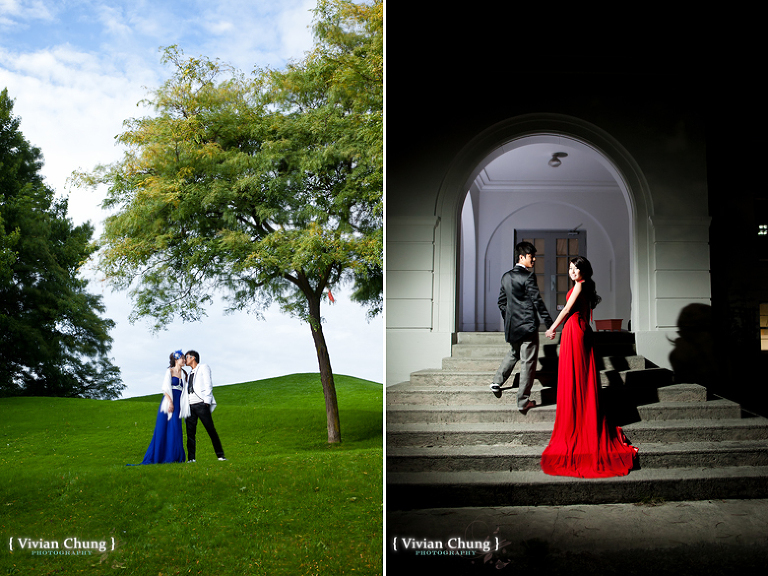 Just the 2 of you (or with your maid of honor and best man…) in romantic seawall during Sunset, or go back and visit where you had your 1st date, your 1st kiss, where he propose……there are no location limitation, as long as your heart desire than we will follow you. Both package will include a 40 page 8×11 album, all your photo with basic edit and 20 photo shop edit. Half day up to 4 hours, will be $600. Full day up to 8 hours, will be $800. Additional Photoshop editing for slimming and skin perfection $5 per photos. 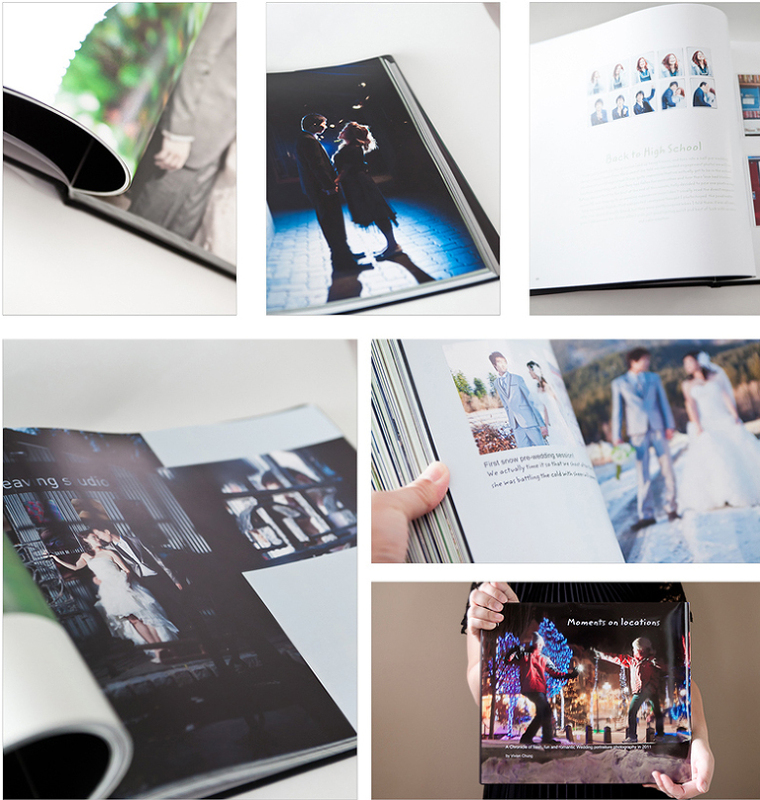 Upgrade to 11×13 40 pages album with Pro line paper $70.